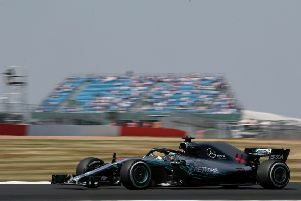 FIVE-times world champion Lewis Hamilton is gearing up for one of the biggest battles of his career when the 2019 Formula 1 season gets underway in Melbourne tomorrow. 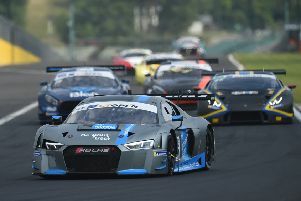 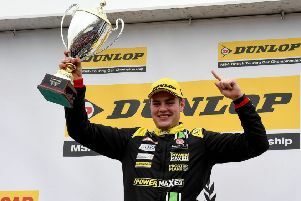 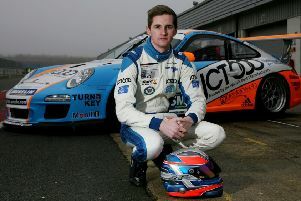 Leeds sportscar driver Ollie Wilkinson will return to the International GT Open series with Optimum Motorsport this year. 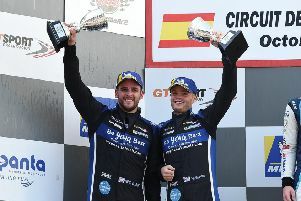 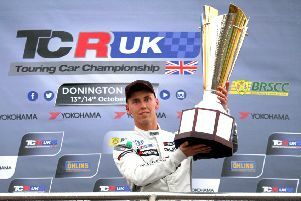 HUDDERSFIELD’S Daniel Lloyd claimed a place in motorsport history by winning the inauagural 2018 TCR UK championship at a rain-drenched Donington Park yesterday. 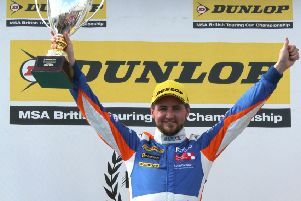 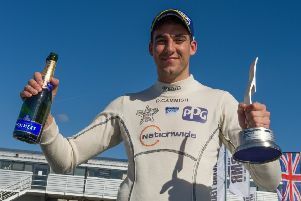 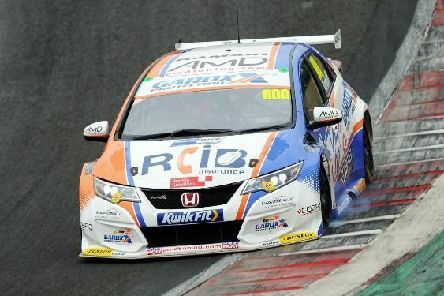 LEEDS motor racing star Dan Cammish has had to be patient for his British Touring Car Championship chance. 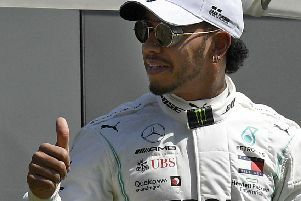 Lewis Hamilton insists he is relishing the psychological warfare of his Formula 1 championship battle with Sebastian Vettel. 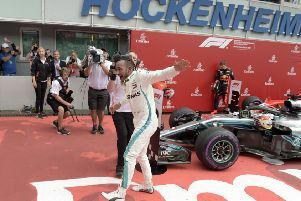 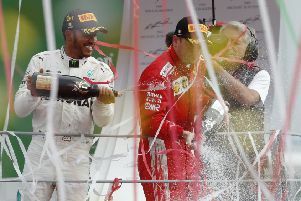 Lewis Hamilton insists he does not have a celebration planned even if he is crowned king of the British Grand Prix on Sunday. 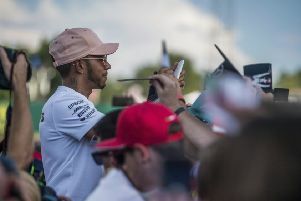 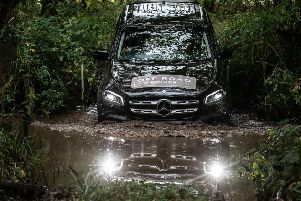 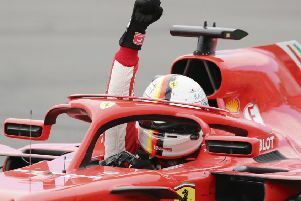 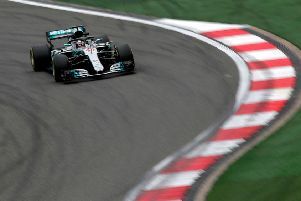 Lewis Hamilton was left to rue a Mercedes engine problem after he lost the lead of the Formula 1 championship to Sebastian Vettel in Canada yesterday. 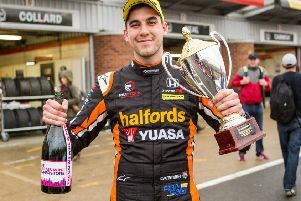 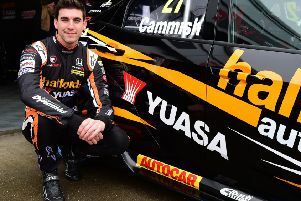 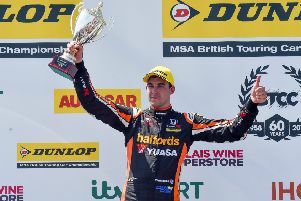 MORLEY driver Dan Cammish has been handed a plum drive with top British Touring Car Championship team Honda Yuasa Racing for the 2018 season.